Поздравляю с днём Св.Валентина всех влюблённых! 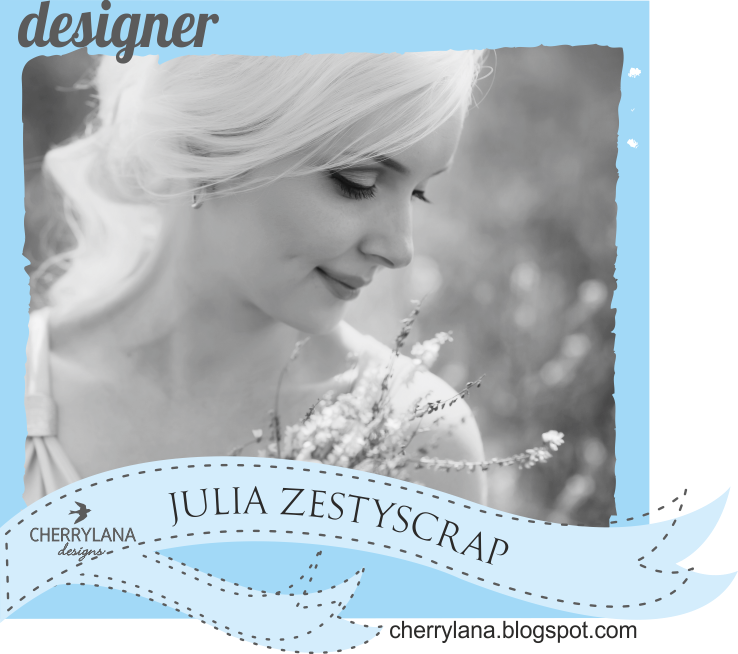 Background emboss with circle dies. All elements painted with pearl watercolor. 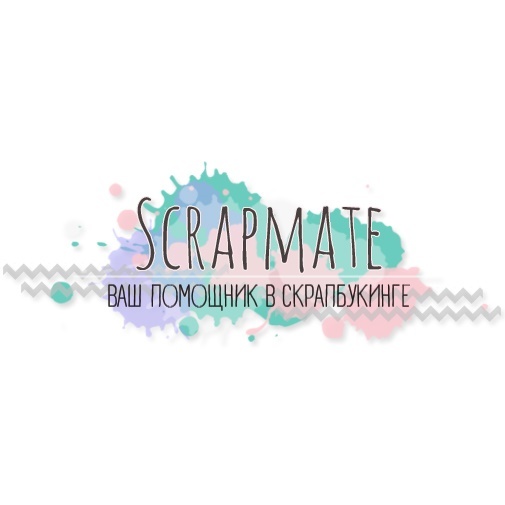 Все элементы раскрашены перламутровой акварелью. I use wobbler for a heart! I want to play with SSS Wednesday Challenge "Simon Says: Cute"
And SSS Monday Challenge "Simon says: Use Your Favorite Tool"
And I cut with it rainbow and emboss background! задании-вдохновении №34 "Я тебя люблю!" 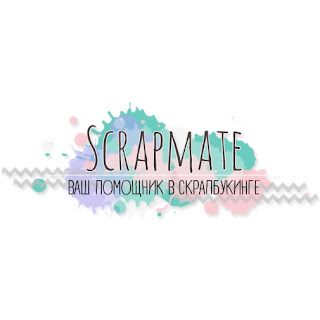 от блога Scrapmate! Beautiful card! Such a fun design! So very sweet! This is such an absolutely adorable card! I love how you put it together and how you used such a beautiful color palette. The colors are soft, yet still full of energy. I also really like how the heart moves! Excellent work on this and thank you so much for sharing your talents with us for this week's Simon Says Stamp Monday Challenge!